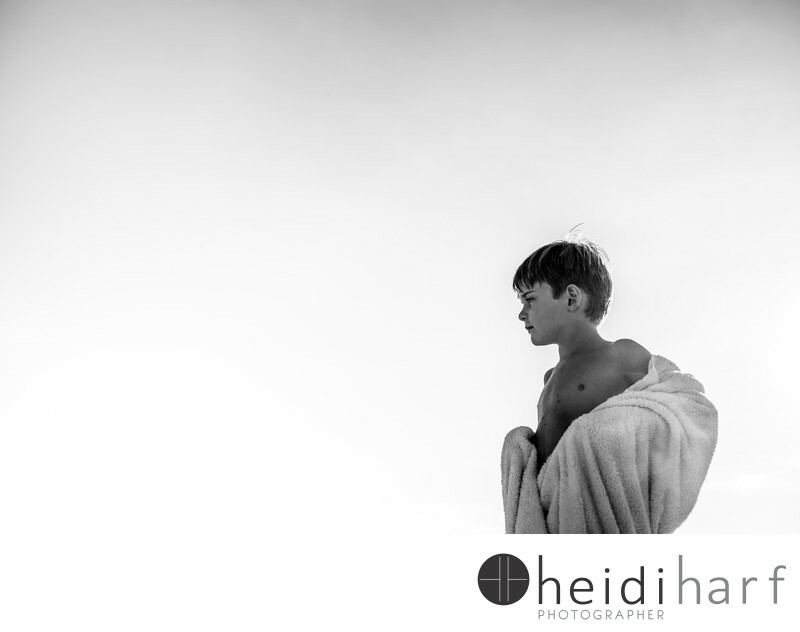 boy wrapped in towel after swimming in the atlantic ocean in southampton New york in late august. Location: little plains beach, southampton, New york. Keywords: Family (54), hampton beach portraits (9), hamptons beach photographer (81), hamptons family photographer. new your beach photography (9), hamptons portrait artist (9), new york family photographer (102), new york portrait photographer (21).